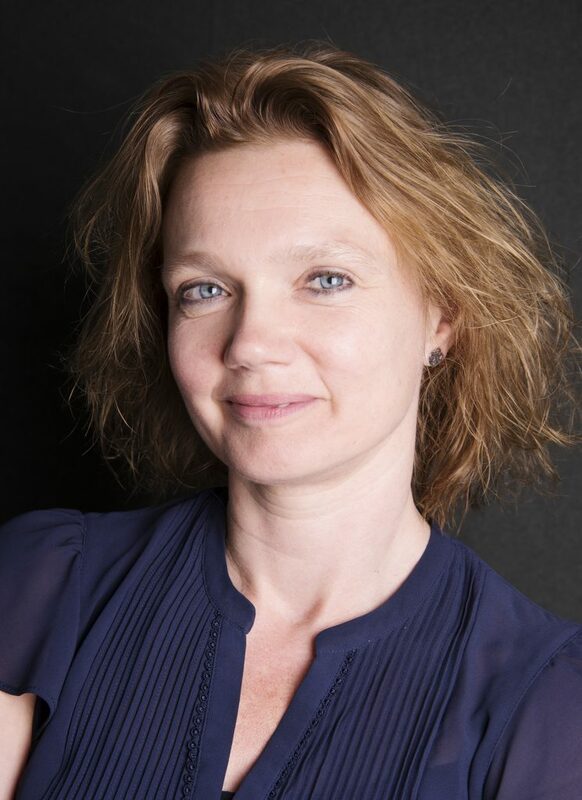 Indira van ’t Klooster (NL) is the founding editor-in-chief and chair of A10 new European architecture Cooperative, which is the continuation of A10 magazine (which she headed between 2012 and 2016). She is the author of Reactivate! 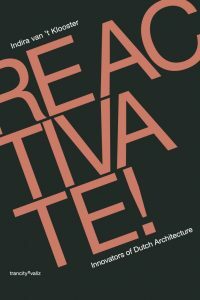 Innovators of Dutch architecture (Trancity, 2013) and Forty and Famous, 10 interviews with young European architects (Amilcar Publishers, 2016). In 2017 she and Pakhuis De Zwijger started Architecture Now, a bi-monthly talkshow on today’s architecture in The Netherlands. She also works for Architectuur Lokaal, a Dutch foundation that promotes good clientship in architecture. She has been part of many juries of (national) awards for (young) architects in for example Hungary (Media Architecture Prize (2016), Italy (Young Italian Architect Award 2014), Estonia (Architect of the Year 2015), The Netherlands (Maaskant Prize 2014) and Scotland (Doolan Prize 2013), and is regularly invited as a guest lecturer all over Europe. In the autumn of 2017 she will start her fellowship at the Institute of Human Sciences in Vienna, a European thinktank on sociopolitical issues. Her research will focus on Eutopian Communities. A10 new European architecture Cooperative is a network of journalists, critics, and bloggers in the field of architecture. Together we work on a platform for (emerging) European architecture within the broader context of economics, politics, philosophy, sociology, and art. All A10 members are independent and leading experts within their own fields of expertise. A10 reflects on topical European issues and how architects respond to them. To be able to truly reflect on architecture, we believe it is important to create the social, political, cultural, historical, and economic context in which the building, the architect, the location, and the stakeholders are included. 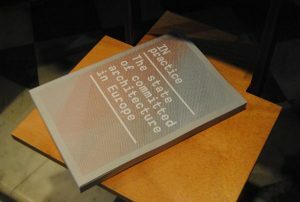 Recent research includes “The State of Committed Architecture” in which AIAC (IT) and A10 selected 37 established offices that do or should inspire the younger generations; in “Competition culture in Europe” A10 and Architectuur Lokaal have researched the context of competitions in 17 European countries; and “Eutopian Communities” researches various utopian communities, in which people are trying to find new ways of making society and democracy – towards a more balanced relationship with natural resources, more intense inter-human relationships, and/or alternative exchange systems (goods, money). All authors on this platform are members of the A10 new European architecture Cooperative. Together we manage, develop, and build upon our online and offline activities. The A10 Coop board members, elected by the Coop members, are in charge of the daily affairs of the Coop.